Autumn goes by quickly in New York City. We have fabulously spooky Halloweens here and before we know it, the stores are decked out for holiday shoppers. The pace of life this time of year picks up rapidly. One of the most important messages of this season coincides with the end of Daylight Savings Time, which is this year on Nov. 6: change and test the batteries in your smoke and carbon monoxide detectors! 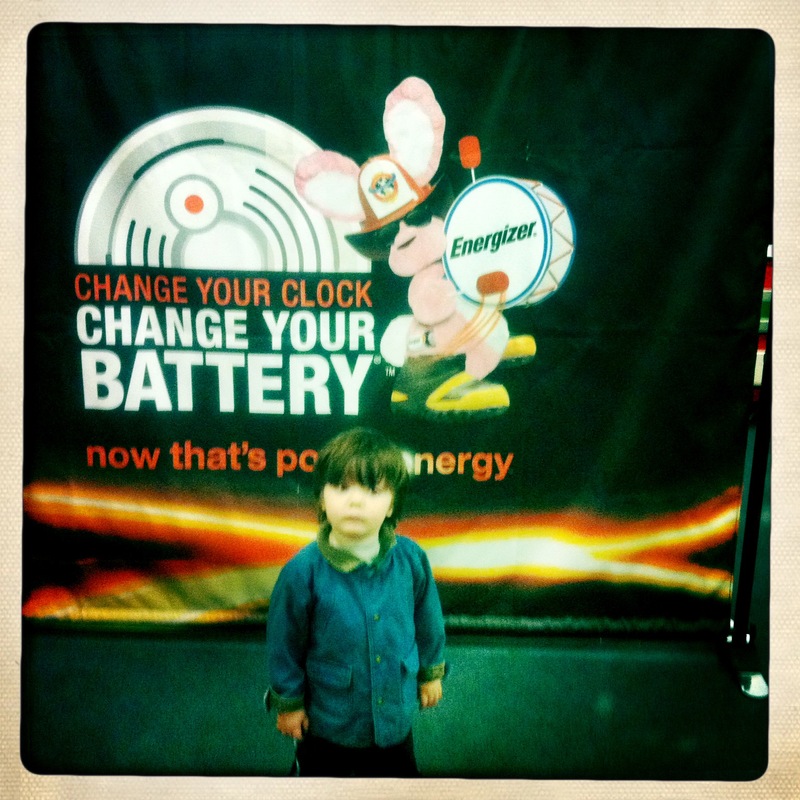 “Change Your Clock Change Your Battery” is Energizer Battery’s 24-year-old message about saving lives as we change back from daylight savings time each year. 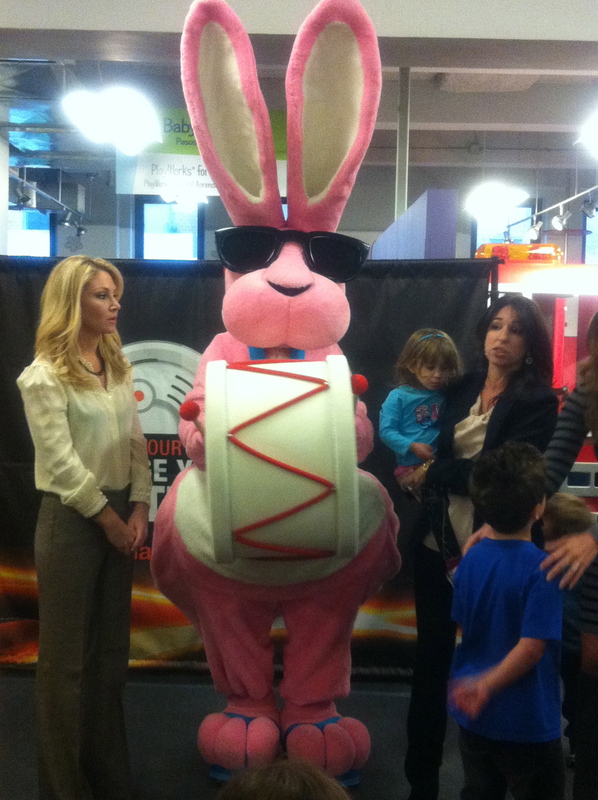 This week, my son H visited the Children’s Museum of Manhattan with me for a unique party with the wonderful ladies of Moms and the City, and the Energizer Bunny–that icon that indeed keeps on going. 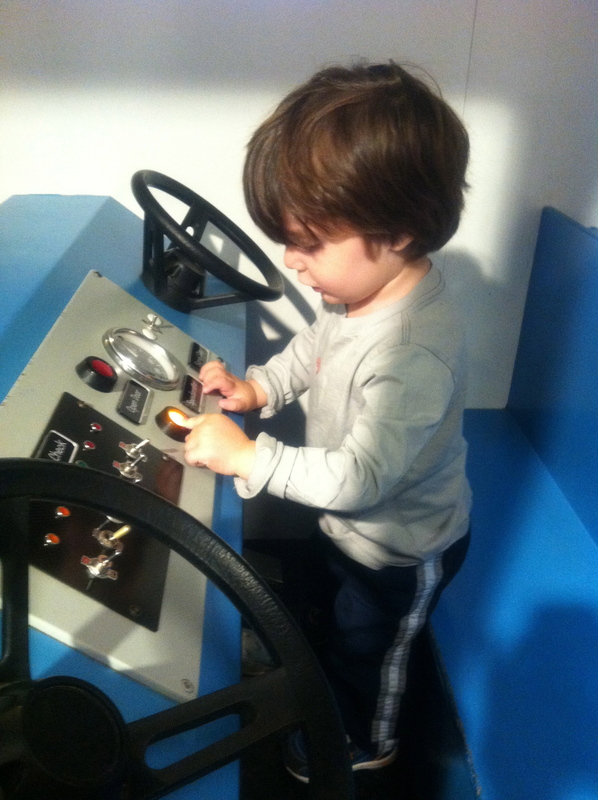 H loved–wait LOVED–the New York City firetruck and bus exhibits. 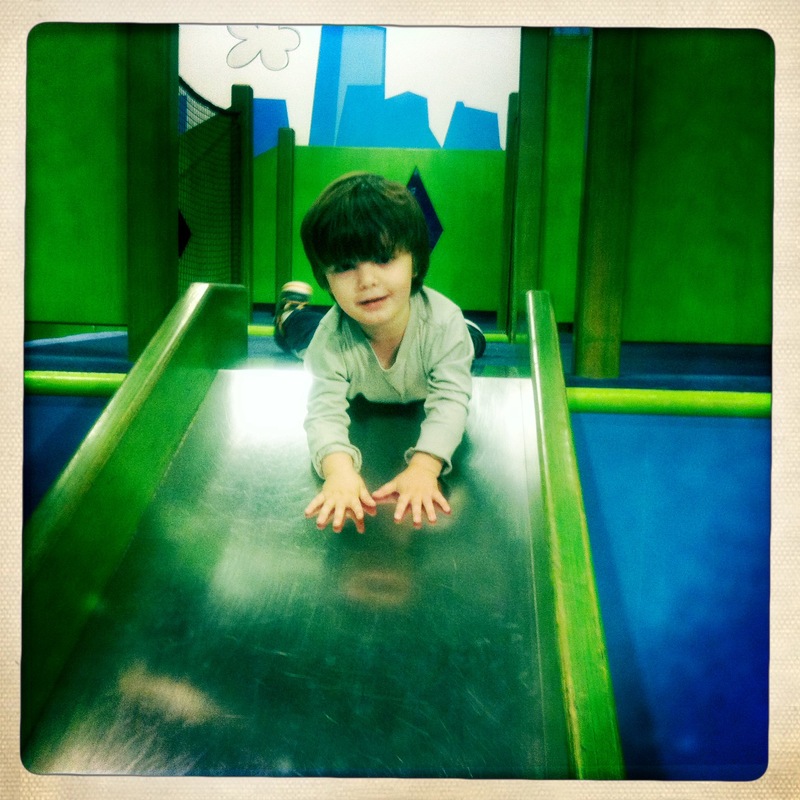 How many times can a two year old climb up and down on a wooden truck? Many times, friends. Many. The highlight for me, other than watching H have a ridiculously good time and seeing some cool mom friends, was speaking with special guest New York City firefighter Anthony Mancuso. I have a confession: I have always wondered if our carbon monoxide detector was placed correctly. I had heard that it should be placed high on the wall, then a contractor in our apartment had said to place it low. This is not something you want to be confused about. So I asked the expert. Firefighter Mancuso explained that carbon monoxide, unlike smoke, will not rise because it weighs the same as air. Smoke detectors must be placed high on the wall or on the ceiling because smoke in a room will rise. Carbon monoxide, the colorless, tasteless, odorless gas that kills people in their homes each year, will fill a room as air does. The instructions from the manufacturer of your carbon monoxide detector must be followed; they should tell you where the recommended placement is and when you should replace the entire unit. Also, the newer “plug in” versions of carbon monoxide detectors (which are easy as they plug in to any outlet!) have battery back ups in case of a power outage. Your smoke and carbon monoxide detectors are two of the most important items in your home. Make sure they are outside of the bedroom areas so that you will be alerted immediately in an emergency. And please replace and check any detector batteries when you change your clocks next week! I need to check if we even have a carbon monoxide detector (?). 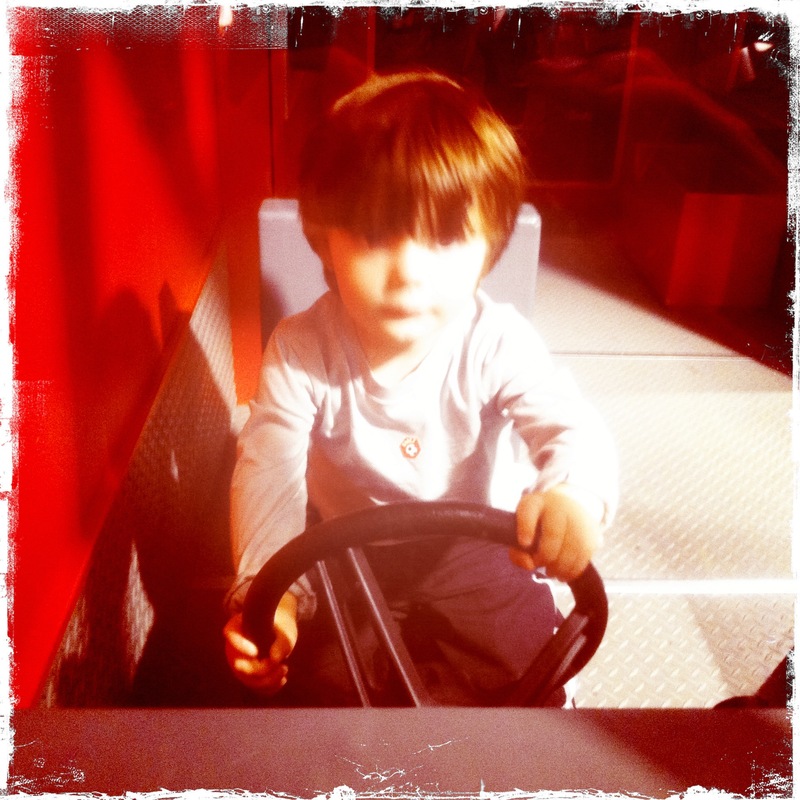 Looks like H. had a special Mama day to himself!